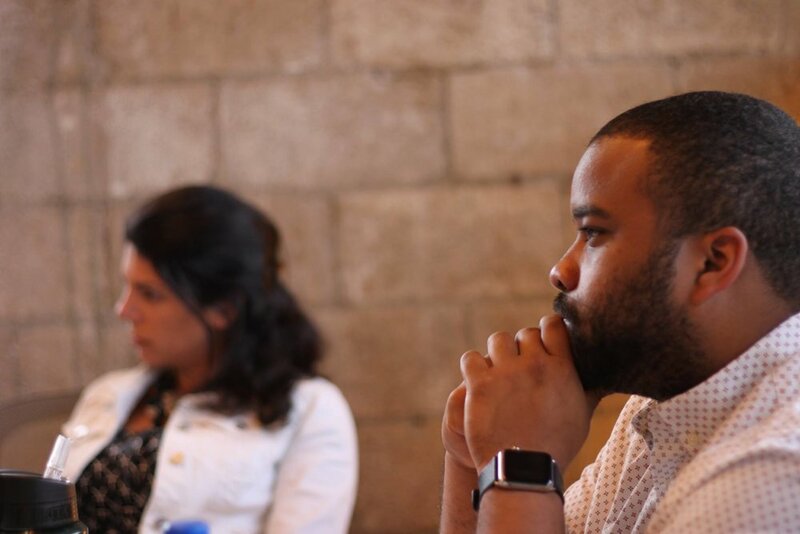 We develop, educate, and connect a community of emerging and current progressive leaders by training them to become civic leaders and run for office as well as understand our community’s most pressing issues. We are focused on building a strong, civically engaged network, with the support of our local board, alumni, instructors, mentors, and donors who volunteer their time and resources. 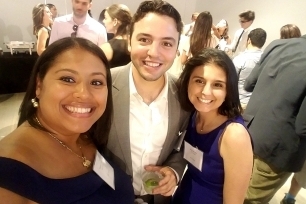 Each year, Miami’s Next Leaders identifies young professionals who have demonstrated strong leadership skills and commitment to Miami through their involvement in the community to participate in its Leadership Development Institute. The Institute is the formal leadership training course for Miami’s Next Leaders. Participants spend five weekends creating a deep network of allies and learning about issues affecting our community. Receive coaching from a mentor who will support them on their path to leadership development and personal growth. The 2019 Institute will be held from January through May 2019. The application deadline has already passed for the 2019 cohort. Please subscribe to our newsletter to be notified when applications open next year! The Blueprint Series is a series of educational events held year-round that are geared towards immersing our community leaders into a holistic dialogue about the current issues affecting Miami. The Blueprint Series addresses a wide range of topics to create a network of leaders that understands and integrates the needs and points of view of Miami’s diverse community.